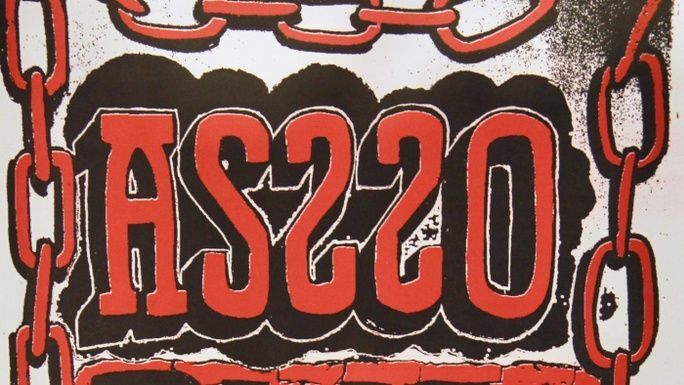 The AS220 Community Printshop and the Paul Krot Community Darkroom are publicly accessible art-making spaces, located in Providence, Rhode Island, that have been serving artists and makers of all abilities, ages, and backgrounds since 1996 and 1994. 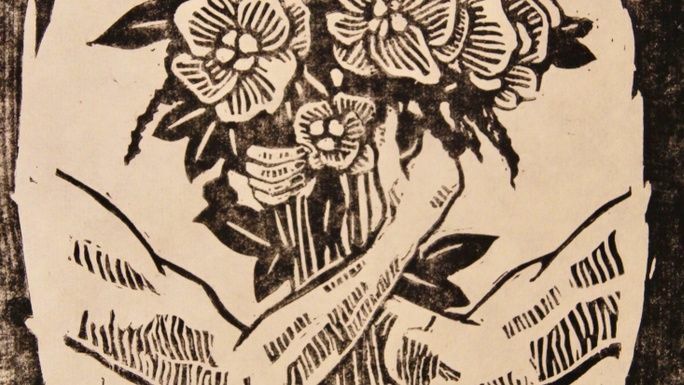 Both had humble beginnings in the basement of AS220's Empire Street complex, and have since provided thousands of people with open and affordable access to tools, space, and knowledge for the processes of letterpress, etching, relief, silkscreen, and photographic darkroom printing. 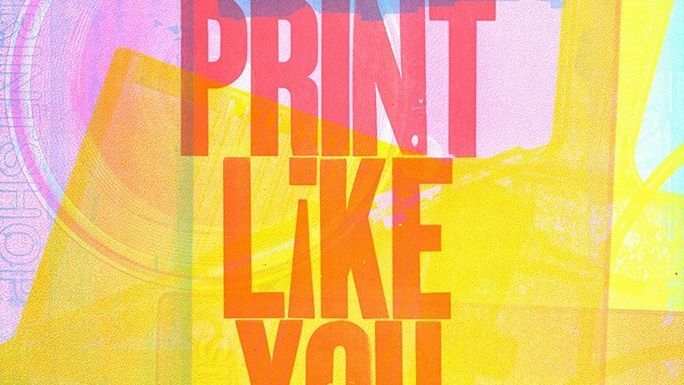 Over the past 20+ years the Printshop and Darkroom have increased their capacities in terms of space, resources and equipment offered, and people served, all while maintaining some of the most affordable rates for usage in the Northeast. 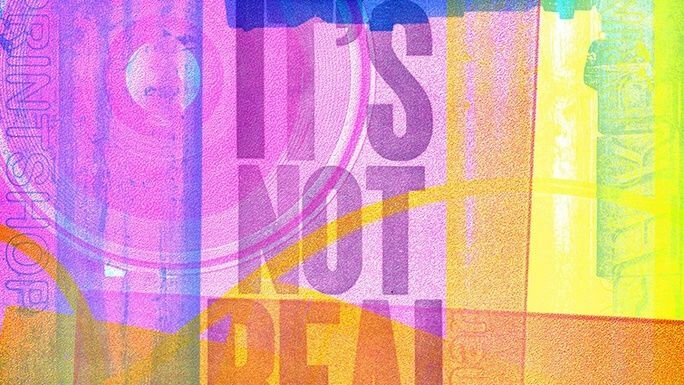 No other publicly accessible art-making spaces in Rhode Island, and perhaps far beyond, have offered so many diverse opportunities to create art at a low cost for this long. Your contribution helps us ensure that these two unique art-making spaces remain open, affordable, and accessible for all people to realize their full creative potential. 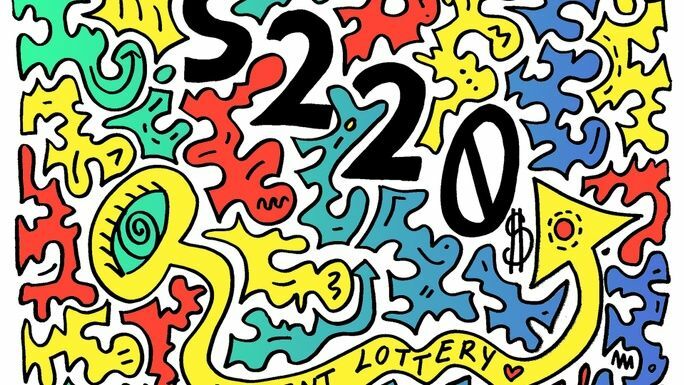 As a way of saying THANK YOU, members of the AS220 Community Printshop have created limited-edition prints just for Print Lottery 2018! You can only get them here, and there's only so many! 2-color, 18 x 24", silkscreen print. Red and black. 2-color, 18 x 24", silkscreen print. Gold and black. 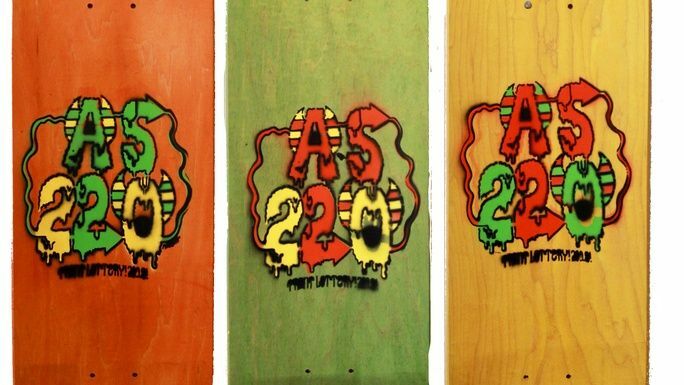 The Print Lottery is fundraiser for the AS220 Community Printshop and Paul Krot Community Darkroom. Help keep these unique art-making spaces in Providence open, accessible, and affordable for all! 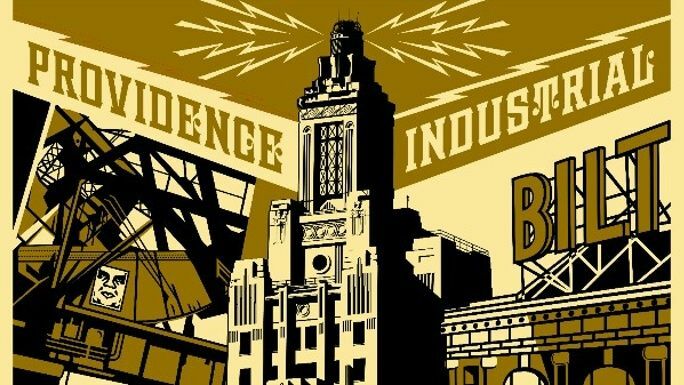 Shepard Fairey - "Providence Industrial" 2-color silkscreen print. Red and black. Part of an original edition of 450. Only two available! 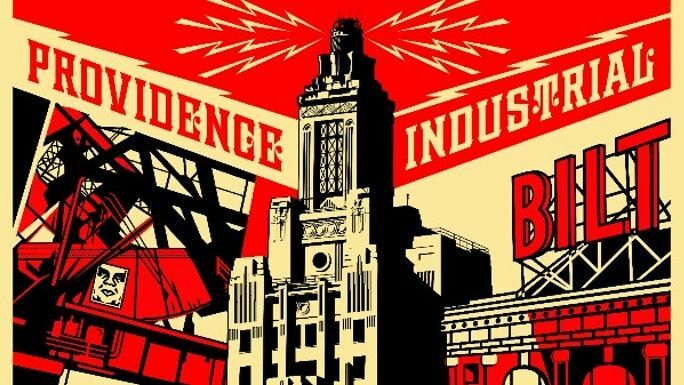 Shepard Fairey - "Providence Industrial" 2-color silkscreen print. Gold and black. 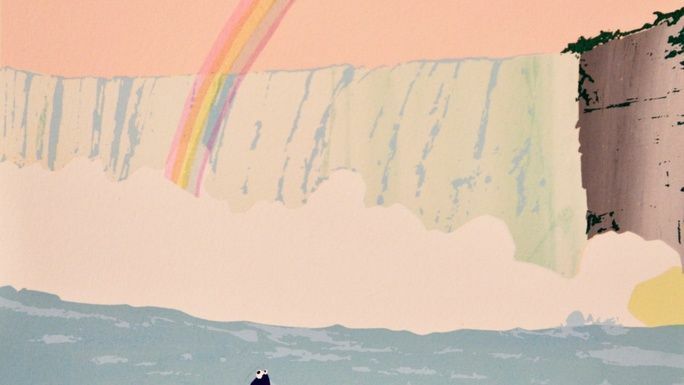 Originally part of an edition of 150, only two are available! * $75 in offline donations included in total.